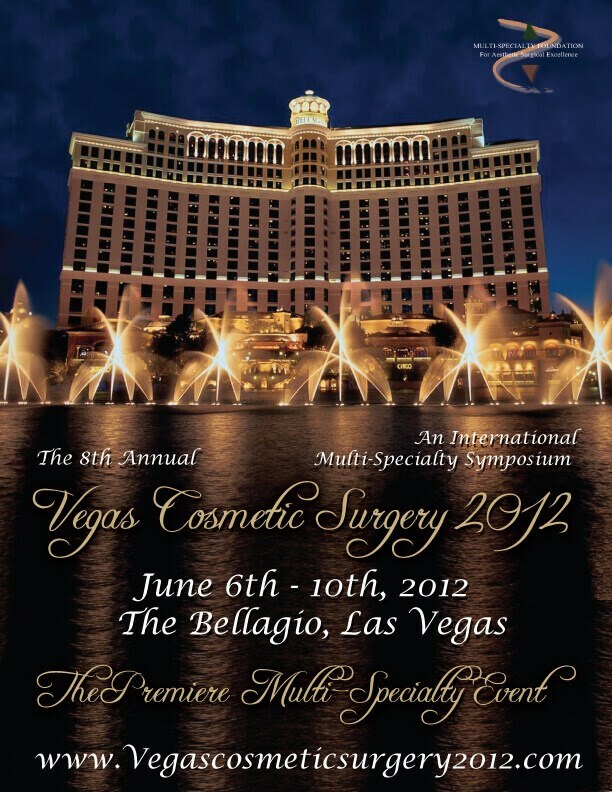 The expertise Dr. Russell Kridel, Houston, TX shared as a Facial Plastic Surgery Faculty Member in Las Vegas at the recent 8th Annual Vegas Cosmetic Surgery, 2012, International Multispecialty Symposium, did not stay in Las Vegas. Attendance was the largest in history, as surgeons from all around the world converged in Las Vegas to learn from the top surgeons in their fields of Facial Plastic Surgery, General Plastic Surgery, Dermatology and Oculoplastic surgery, for an immersive educational experience. As an internationally recognized expert in facial plastic surgery procedures, Dr. Kridel presented 8 lectures on topics including Septoplasty, Rhinoplasty, Facelift, Laser Resurfacing and Septal Perforation. Following his lectures throughout the conference, surgeons showered Dr. Kridel with compliments on his techniques that have helped them provide better care to their own patients all around the globe. He presented a Masters Seminar on “My Favorite Techniques of the Lower Third of the Nose.” Dr. Kridel also delivered several presentations to the entire general session including, “Lessons learned from Thousands of Septoplasties”, “A Simplified Approach to Alar Base Reduction”, “Update on Septal Perforation”, “SMAS Facelift vs. Deep Plane Lift: Which Has Less Chance of Complications and Why”, and “Pearls and Pitfalls in CO2 Laser Resurfacing: Traditional Ablative and Fractional: A Greater than 15-Year Experience”. 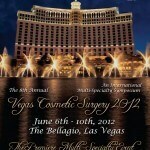 In addition, Dr. Kridel moderated and/or participated in several expert panels including: “Our Preferred Method(s) of Lengthening and Shortening the Nose in Rhinoplasty”, and “Tip Projection and De-Projection Techniques”.